Last Chance to Join the Discussion! – North American Baptists, Inc.
It’s not too late to join today’s Leadership Teleconference at 11:00 AM PST. Click below to join in the discussion with one of our 2018 Triennial speakers, Dr. Don Davis! The issue of racial righteousness, and the systemic injustice that usually accompanies it, is one of the key priorities and initiatives in the NAB. 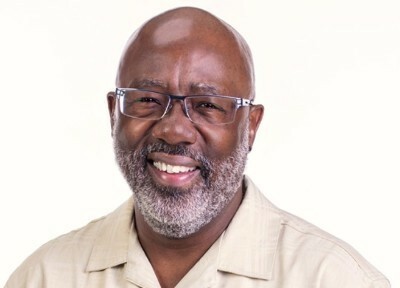 Dr. Davis will be joining us to discuss race, culture, urban ministries, diversity, justice, the power of the Kingdom of God, etc., and how all of this relates to the Bride of Christ. Dr. Davis loves the church. Whether your church is urban, rural, or somewhere in-between, you will want to join the conversation. As you know, it takes significant financial resources to send and support NAB missionaries. The NAB Global Missions Fund provides the financial resources for our conference of churches to recruit, prepare, train, and care for new missionaries like Brandon and Marci Jones, who are preparing to go to Brazil. Once missionaries like the Jones family are on the field, the Global Missions Fund then continues to provide core resources that the NAB needs to walk beside our missionaries—both new and experienced. As we end this current fiscal year, the Global Missions Fund is significantly underfunded. Would you consider joining us in bridging this current financial gap? Click below for more information. 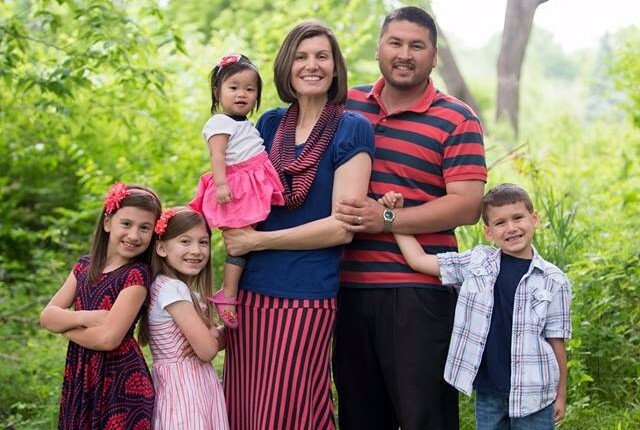 The Ewings have once more returned to Japan, which means the time has come for the Johnson family to end their service with the NAB as missionaries in Japan. Last year, with a little more than a few months to prepare, Ken and Rachelle Johnson packed up their home and took their four children to a country and a culture they already had firm connections with and deeply loved. They have spent this past year serving alongside Shan Reed, Yuri Nakano, and the team at Komyo Christian Church, fostering relationships, holding outreaches, and building connections in the community. We are grateful for their service and their hearts for Japan. The Johnson’s term with the NAB ends this month. Please pray for them during this time of transition.